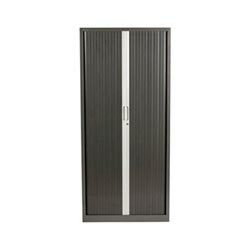 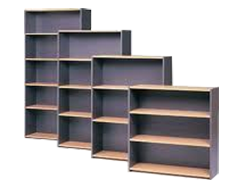 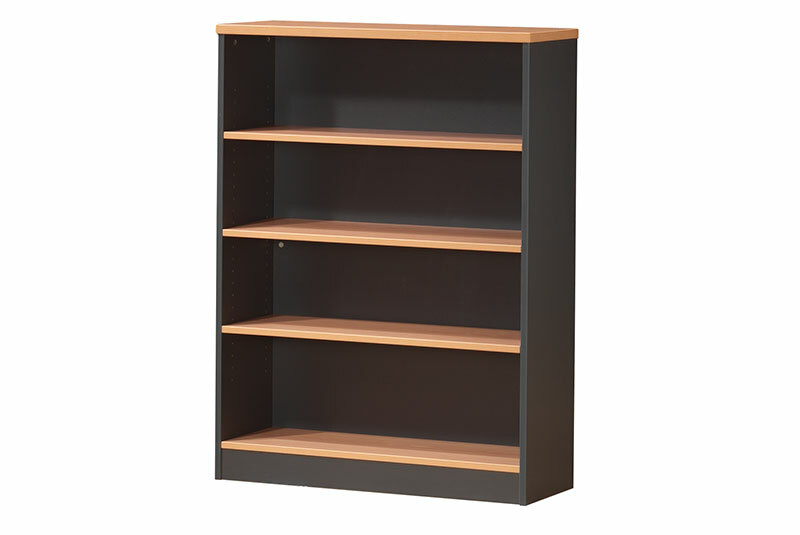 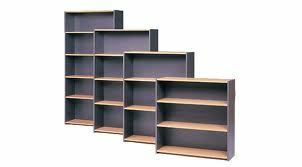 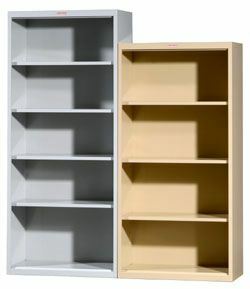 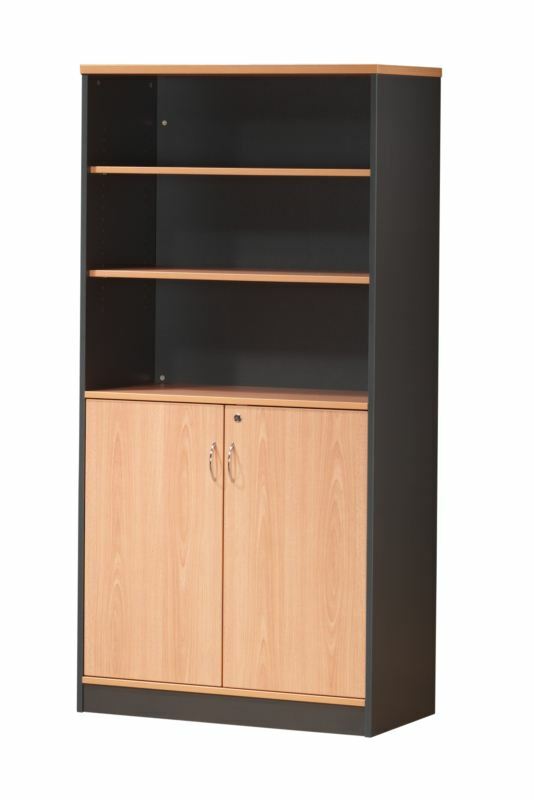 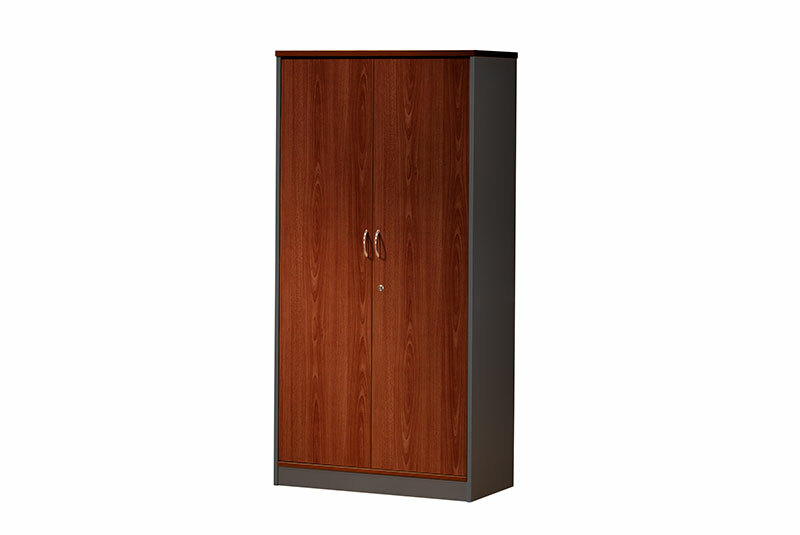 The Tambour Door cupboard a range different sized models and colour options. 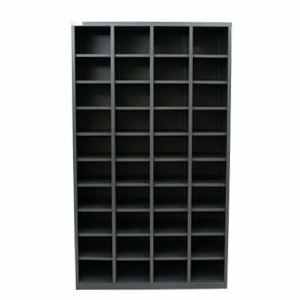 It is a great way of storing & filing almost anything. 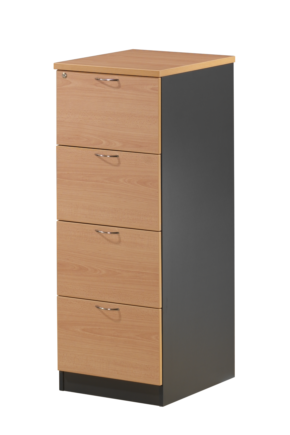 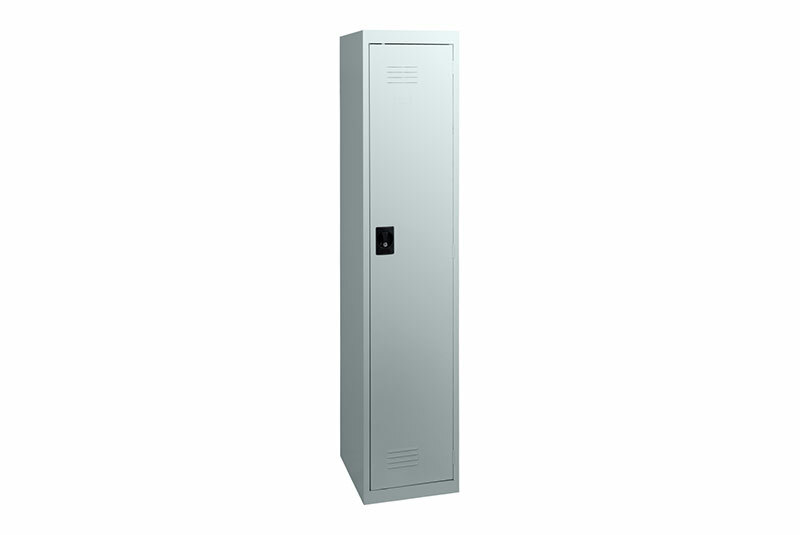 With a large variety of accessory options you are able to stow it all neatly and efficiently. 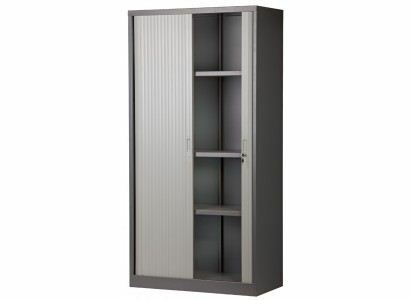 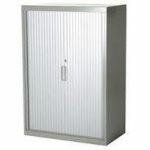 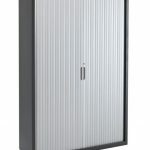 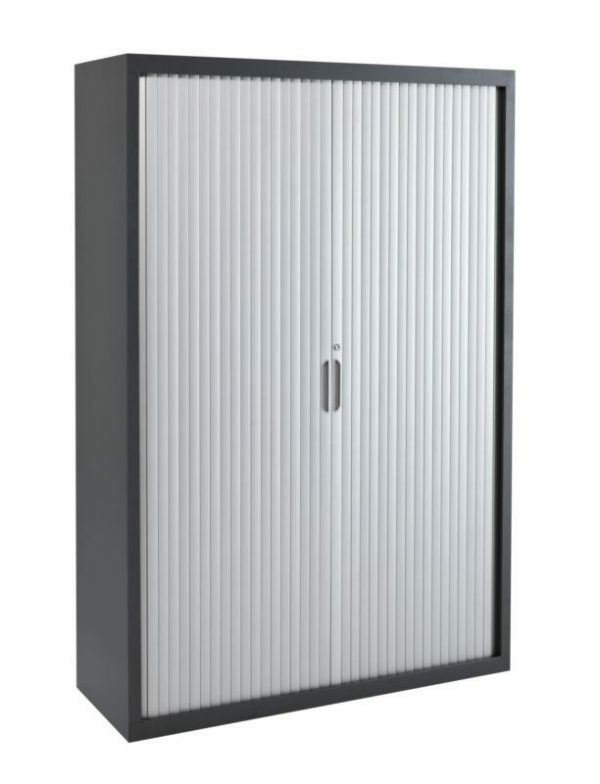 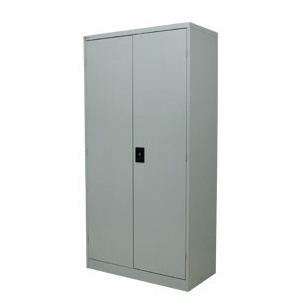 With its retracting style doors the Tambour can be put almost anywhere without taking up the unnecessary space that other 'Swing-door' type cupboards do.